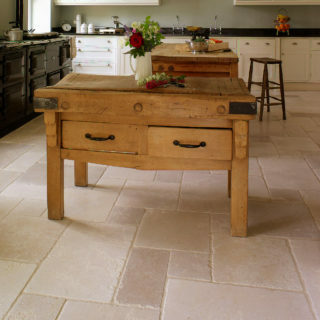 An extremely hard Portuguese Limestone that boasts a contemporary shade of light grey. 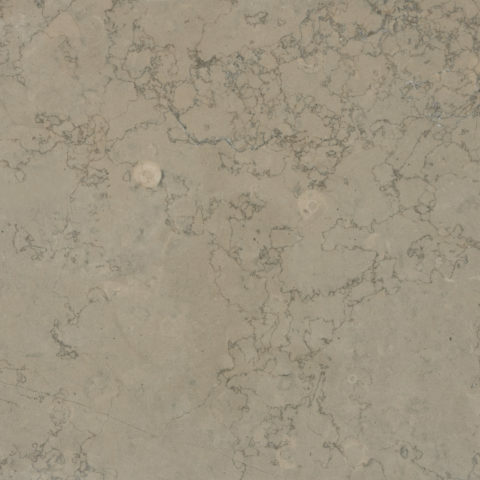 With warm undertones and delicate veining, this stone is an excellent choice for floor and walls in all areas of your home. This material should be solidly bedded with a white adhesive suitable for the substrate, such as Norcros Rapid Flex S1 White Floor & Wall Adhesive. Coverage will vary dependant on application & bed thickness. 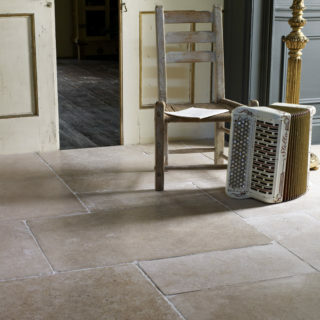 Grout: Grout colour should be chosen to complement your chosen tile either Norcros Wide Joint Flexible Wall & Floor Grout or Norcros 4 into 1 Wall & Floor Grout. 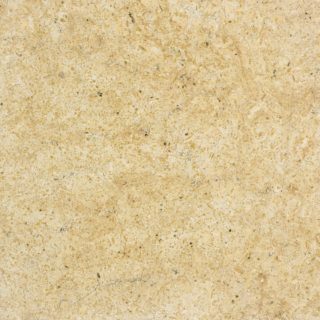 All natural stone requires sealing, how much will depend on the finish and the density of the stone. 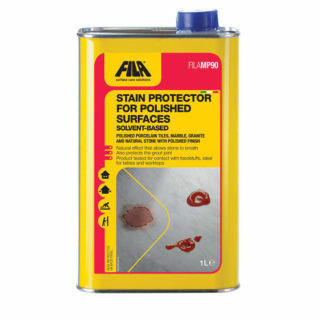 Polished materials generally require 2-3 coats of Fila MP/90 base sealant (approx. 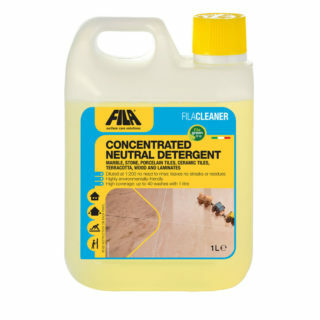 coverage 8-12m² per litre).